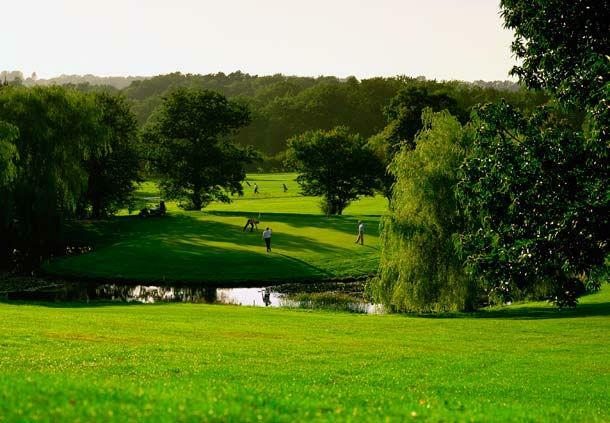 Destinations > Europe > United Kingdom > Goodwood > Meon Valley Marriott Hotel. 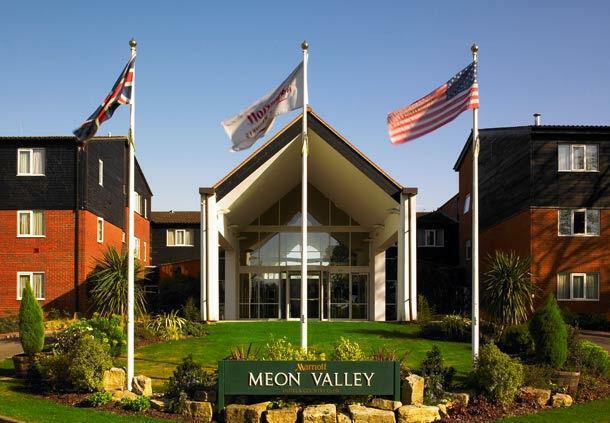 Welcome to Meon Valley Marriott Hotel. 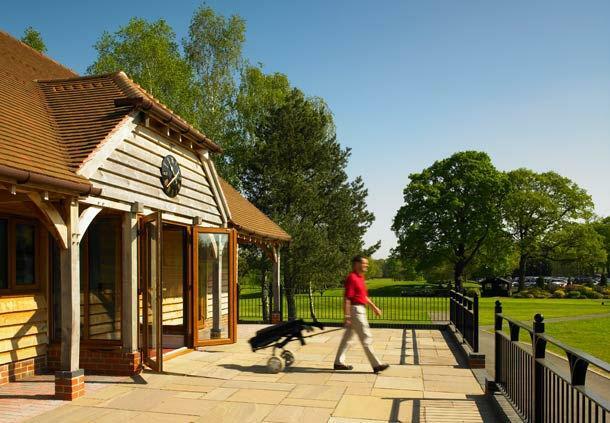 An unforgettable luxury experience awaits you at Meon Valley Marriott Hotel & Country Club. Set amid 225 acres of rolling Hampshire countryside with good access to the south coast. Rest easily in one of our spacious, thoughtfully designed bedrooms before enjoying our hotels 27 golf venue and extensive leisure and Spa. With a choice of 2 Restaurants and Bars and our extensive patio we offer an inviting atmosphere and delectable dining experience. 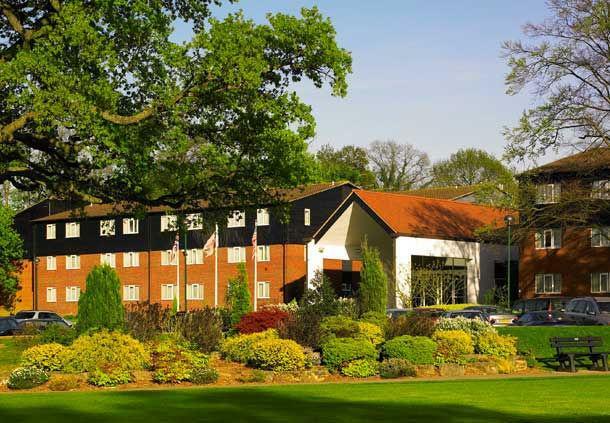 Meon Valley Marriott Hotel & Country Club provides a combination of outstanding service and contemporary luxury that will be sure to satisfy.